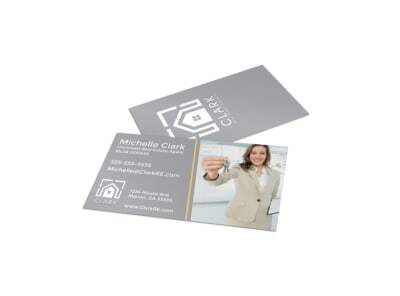 Customize our Black Real Estate Business Card Template and more! 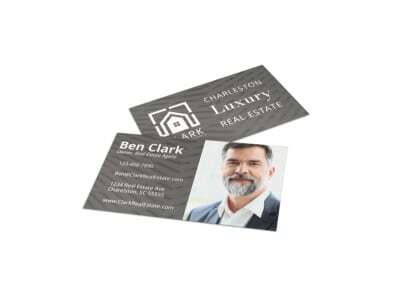 Make an elegant statement each time you network for your real estate business with his customizable business card you bring to life yourself using your online editor. 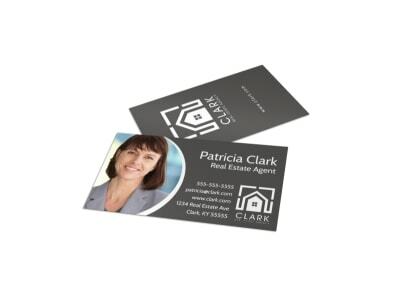 Make an impression with custom text and graphics and include plenty of contact deets so that would-be homebuyers can reach out. 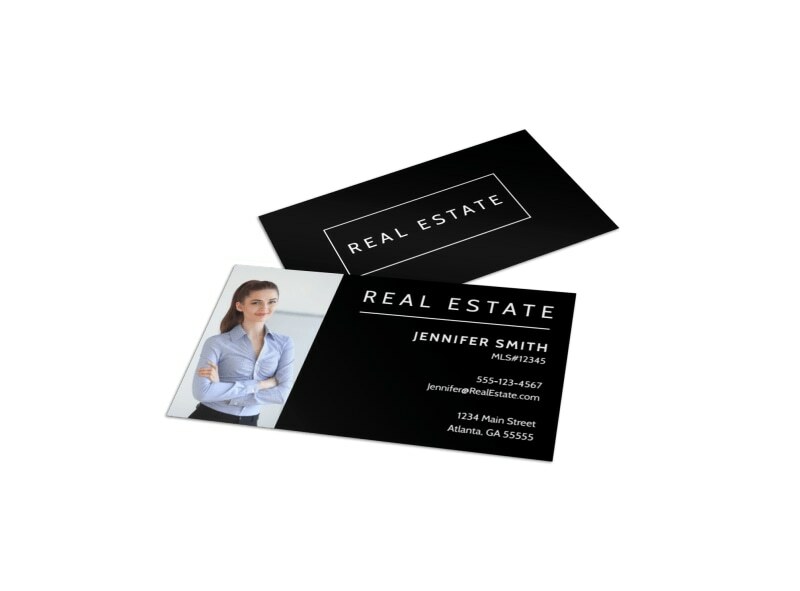 Begin designing your calling cards now.